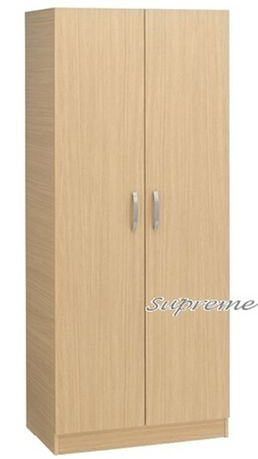 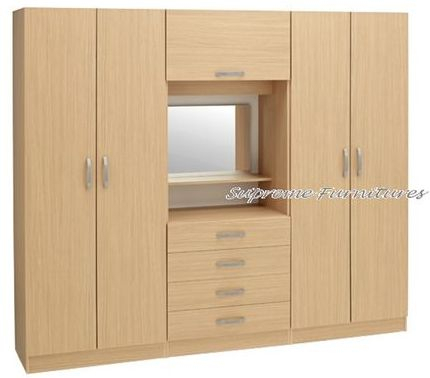 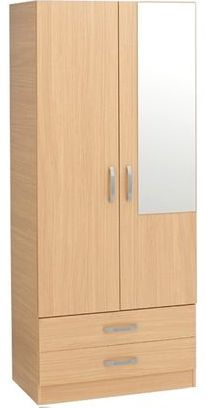 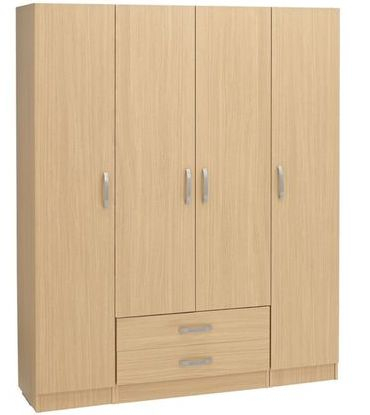 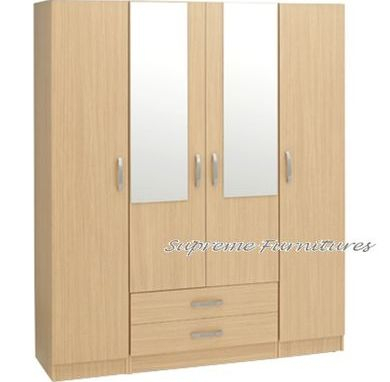 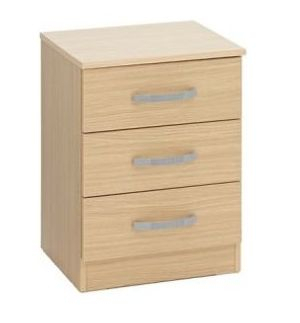 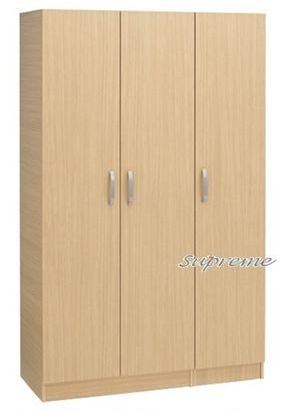 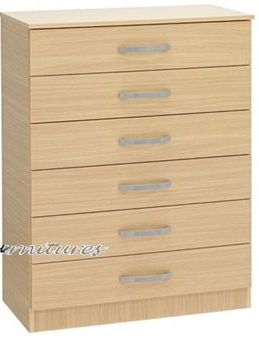 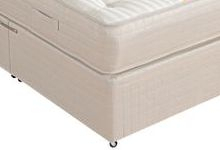 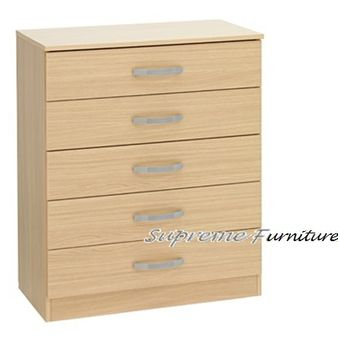 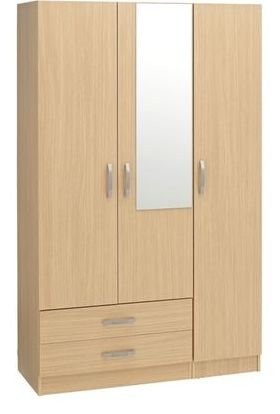 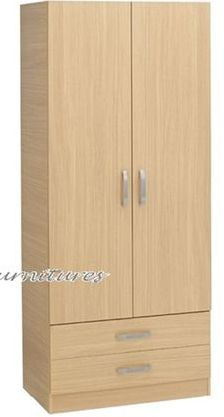 Budget range Bedroom furniture's are a real value for money yet durable, sturdy and built to last. 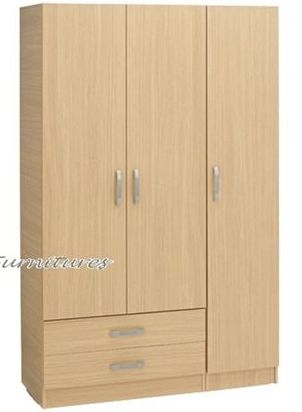 Budget range furnitures have curved silver handles & caster wheel. 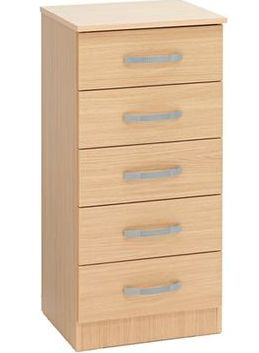 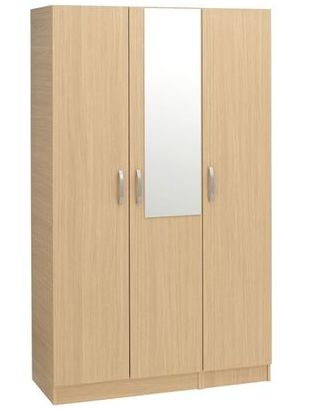 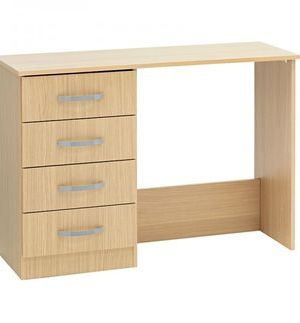 Available in in: Beech / Oak / walnut / White.